Healthcare professionals posses a number of unique characteristics. Perhaps the most defining is their self sacrifice. Their willingness to put the safety of their patients ahead of their own personal safety is probably second only to that of a parent, or more accurately a mother. more. 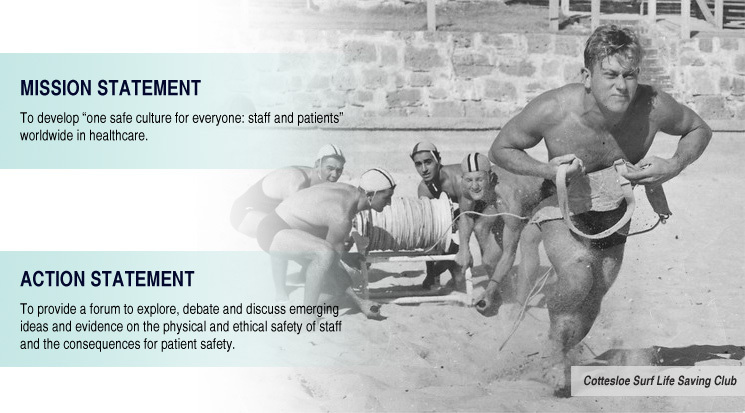 Many understand staff safety in the physical sense but few think of what it means to develop and safeguard the moral momentum needed to negotiate the many emotional and physical barriers to providing excellent patient care. more..